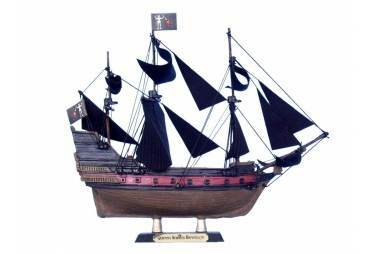 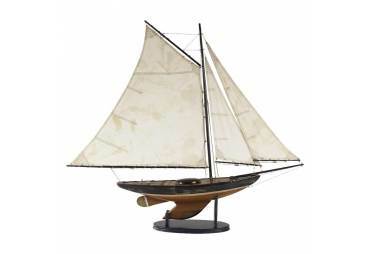 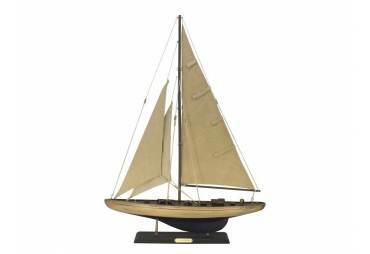 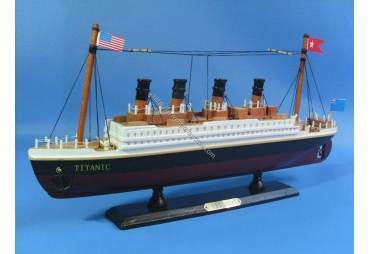 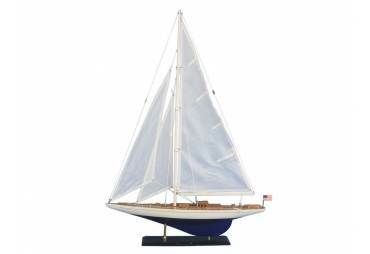 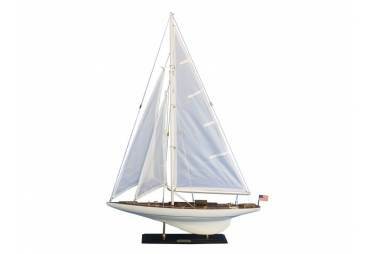 Dimensions: 20" x 3" x 19-5/7"
An Authentic Models classic, a must-have. 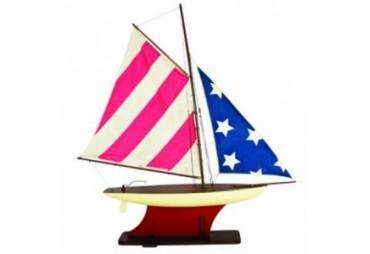 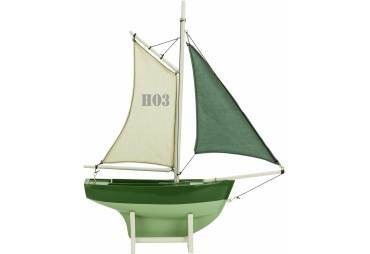 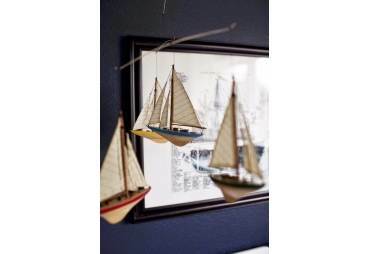 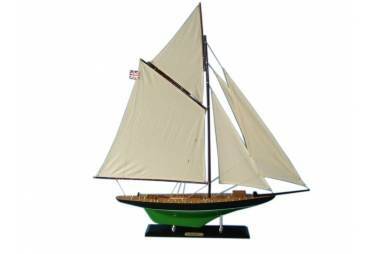 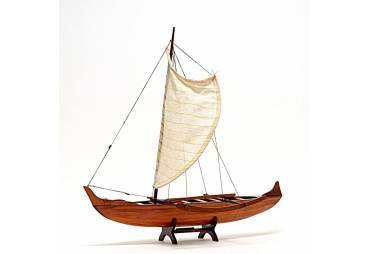 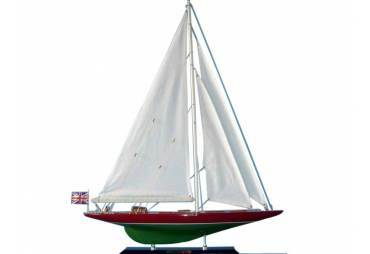 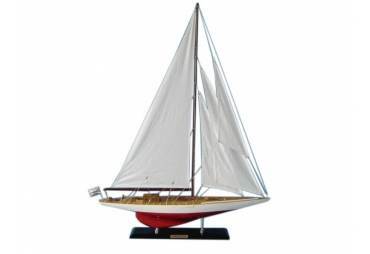 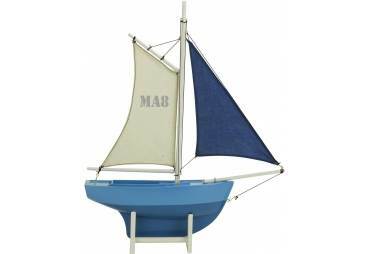 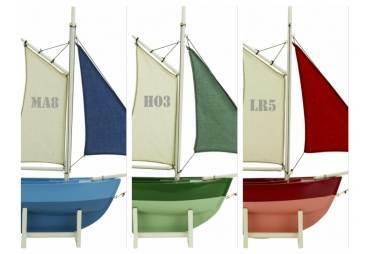 Four colored miniture pond yachts sells as a set. 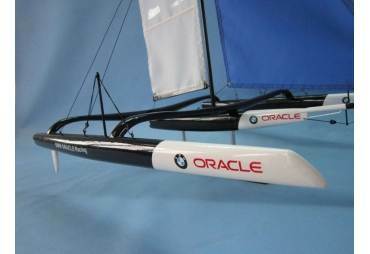 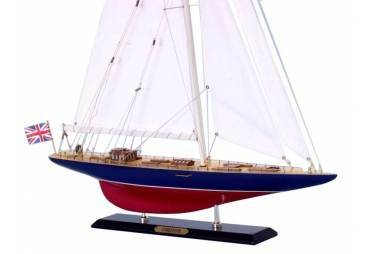 Yacht quality lacquer finish. 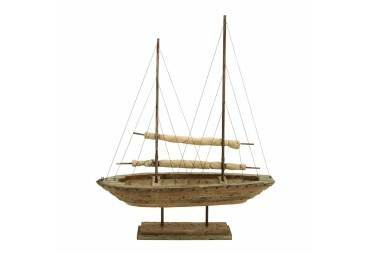 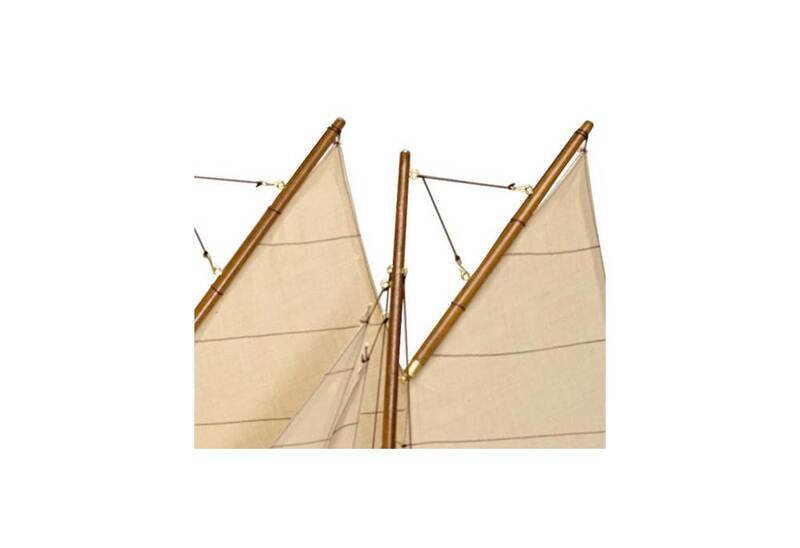 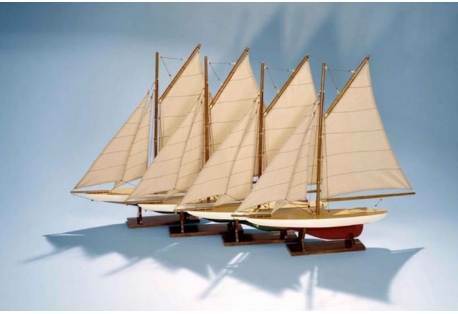 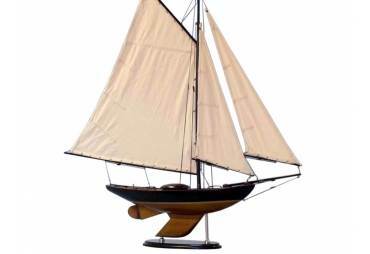 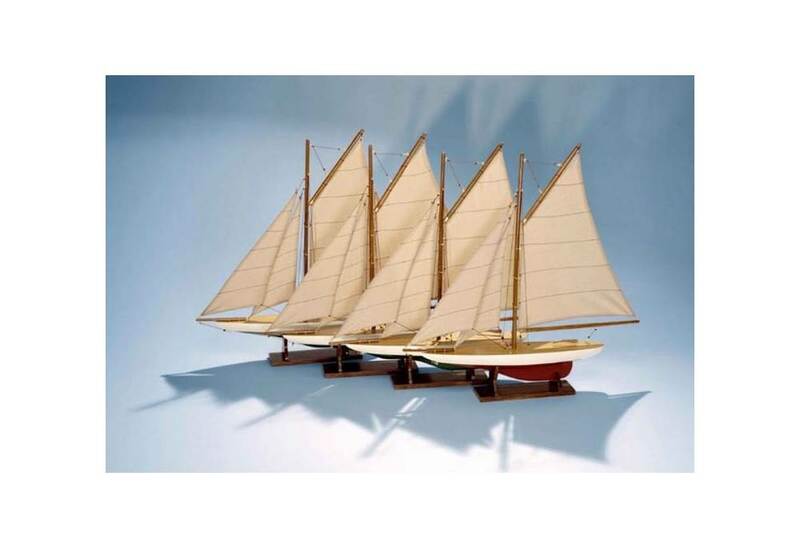 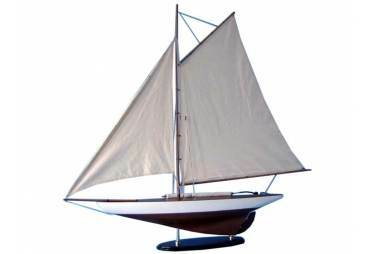 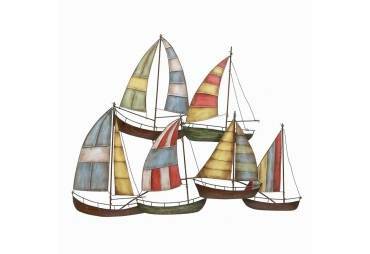 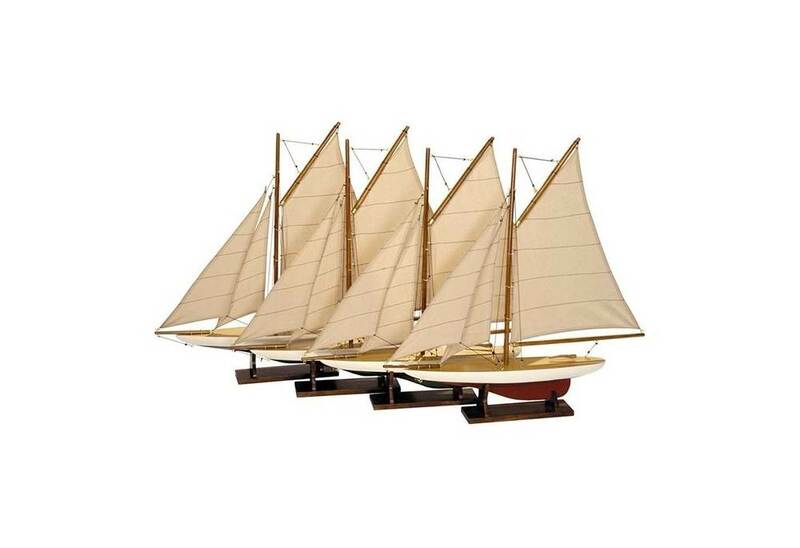 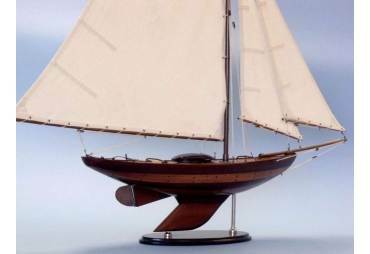 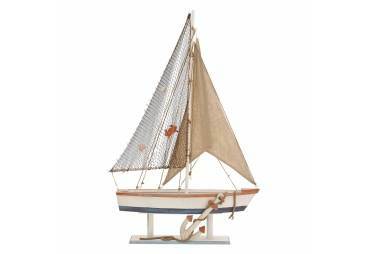 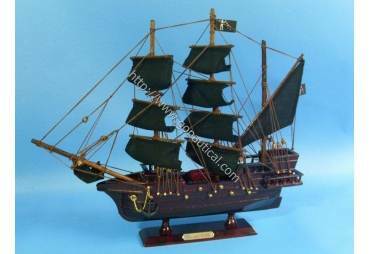 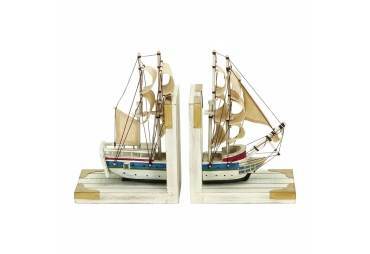 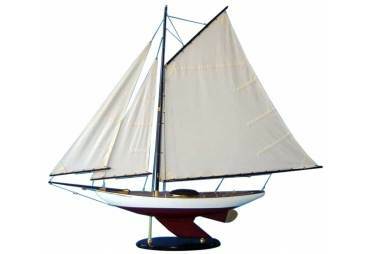 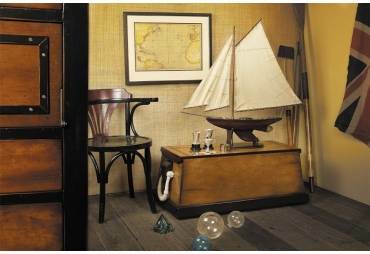 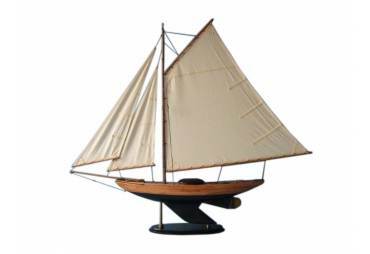 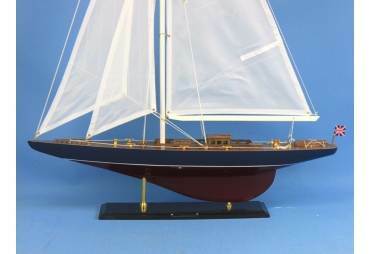 Wood hull, cotton sails, wood stands.